Offer a coupon code by including our Parent Flier in your school newsletter, on classroom bulletin boards or in back-to-school packets. 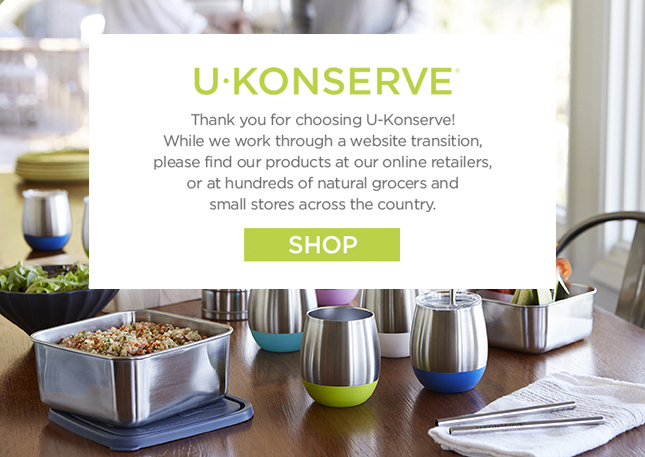 Parents order directly at ukonserve.com and receive 20% off all orders (and free shipping over $50). Items are shipped directly to the customer. Raise money with conscious brands through our partner Givalry. Sign up your school, let people know, then sit back and earn 25% back on every order. A wide range of purpose-driven brands to choose from, including U-Konserve! Promote the zero-waste message and help your school reduce waste by having a waste-free lunch sale at school. Order stock at ukonserve.com using a coupon code (see below). You can either pass on the discount to families, or sell products at full price and keep the profits as a fundraiser—that’s up to you.